Instagram is one of the top social media platforms right now in the world. Even it is going to be the biggest one in the next few years. As Instagram is one of the easiest platforms to gain fame. Hence there are different celebrities, Internet marketers, influencer and even startups are using Instagram to market them. However, the fact about Instagram is that, followers matters. Hence if you are not able to generate followers, it might not work the way you want. And this is where most of us face difficulties, however as a solution for this issue we have the Combin. Now, what Combin is? Well in simple words, Combin helps you to grow on Instagram. However to make you understand in a better way, here is a Combin Review. So go ahead and read the article till the end to know how Combin can help you to grow on Instagram. 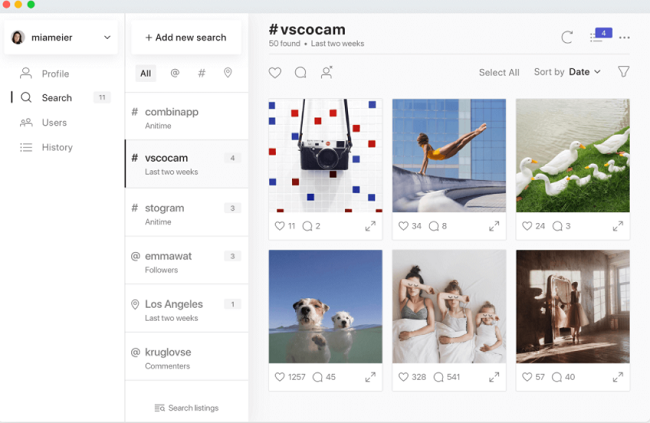 Combin Review – The Instagram Growth Hacker Tool? Starting with the introduction at first, well as mentioned above Combin is a growth hacking tool for Instagram. The tool was developed by a team of Instagram users and developers to offer to grow effectively on Instagram. The tool helps you to grow your followers base on Instagram. Also, you do not need to worry about any terms and conditions breach of Instagram. The tools also come with quite a lot of features which helps you to make an active profile on Instagram. You can use the tool to grow followers, find accounts with the same interest and so on. However, the tool is not a web-based service. Instead, you need to go ahead and download and install the Combin app on your computer. The Combin application is available for your Windows, Mac and Linux computer. But sadly, there is no application available for mobile devices. Also, the tool comes with 3 pricing plans among them one is free. The free program lets you manage one Instagram account and has some nice features. At the other hand, the premium plans offer much more. So that was a small introduction to the app. Now let’s talk about some of the top features that Combin is offering. Combin comes with the advanced Instagram search option. Using this feature, you will be able to find posts using hashtags or locations. Also, you will be able to perform combination searches by hashtag plus location. Overall this feature will bring the most relevant content and customers with whom you can interact. Following and unfollowing users on Instagram using Combin is super easy. There is a dedicated tab for this, where you can find users who do not follow you back. Also, you can get to know, who has recently unfollowed you. A track of your new flowers and so on. In addition to that, you can follow and unfollow people directly from your Combin dashboard. Combin also makes it easy for you to communicate with your followers. 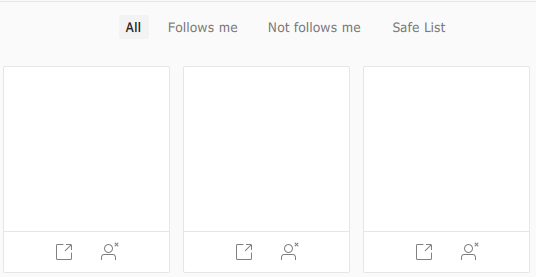 You can interact with your followers under the found posts section. From there you can leave comments and likes. However, these actions will be scheduled and will work only according to the Instagram daily activity limits. You can also use Combin to manage various account management. However, the free and personal plans only let you control one account. But with the business account, you will be able to manage 5 accounts from a single application. This feature comes handy who runs a marketing company. Or has multiple accounts to manage. You can quickly decide who to follow and which type of posts you should be interacting with. You can see previews of Instagram posts and accounts. Also, you can sort the search results by relevance and get the most followed profiles and so on. As mentioned above that Combin has 3 plans. At first, download and install the app on your computer. Then sign in on the App using your Instagram ID and password. After that go to the Add Search Option. Over here you can add ‘hashtag’ or ‘location’ to find Instagram accounts and posts. Now you will find the top posts and accounts. Just use their method of interaction to get more followers on Instagram. Or you can find top users to interact with. So this was a small guide on how to use Combin. Also, do let us mention the fact that if you log out of the app, you will lose all the data. Anyway, that was all for the Combin review. Now go ahead and see how it is working for you. Also for questions, feel free to comment below.